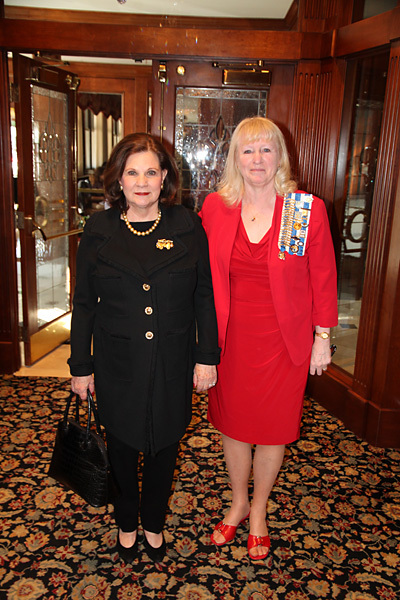 State Regent Gina LaCroix, and Piety Hill Regent Jan Stafford. 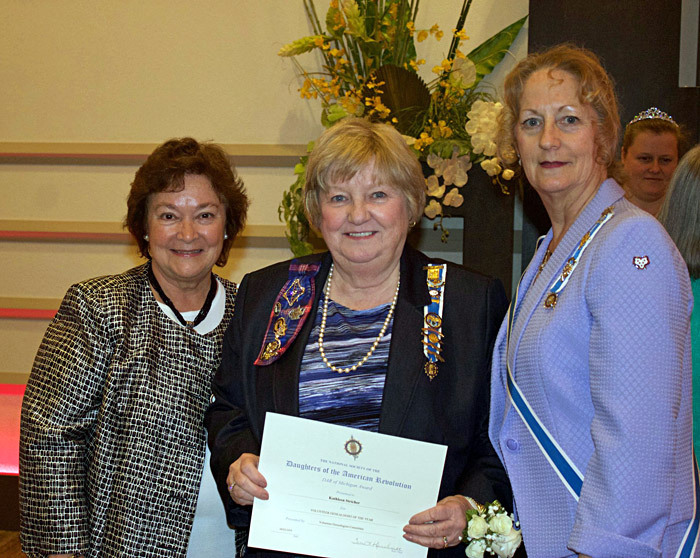 presenting Kathy Stricher with the Outstanding Registrar Award. 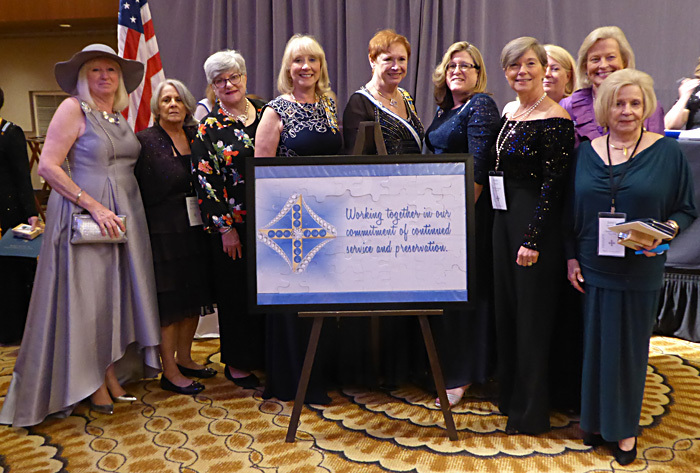 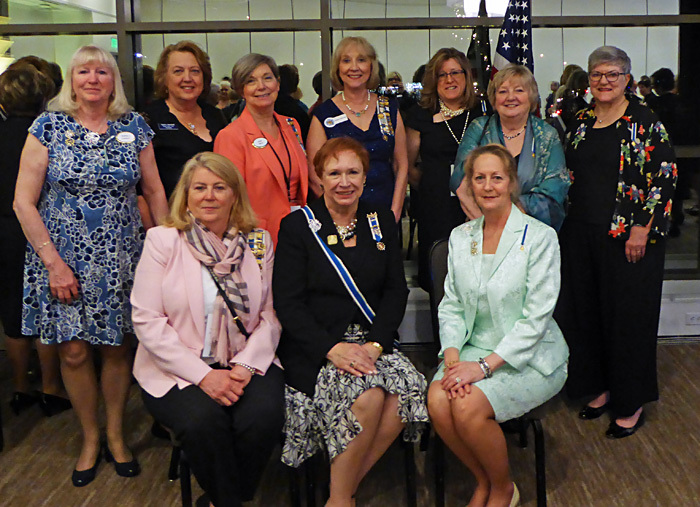 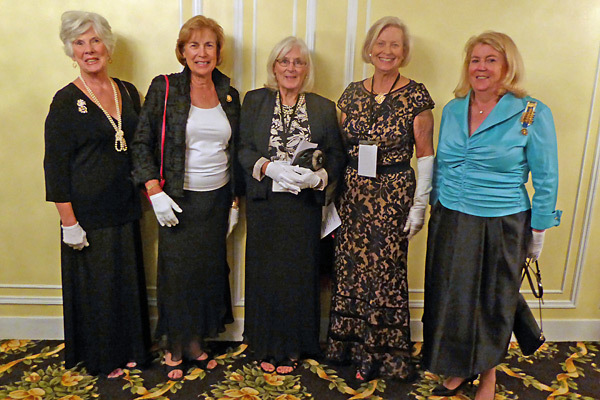 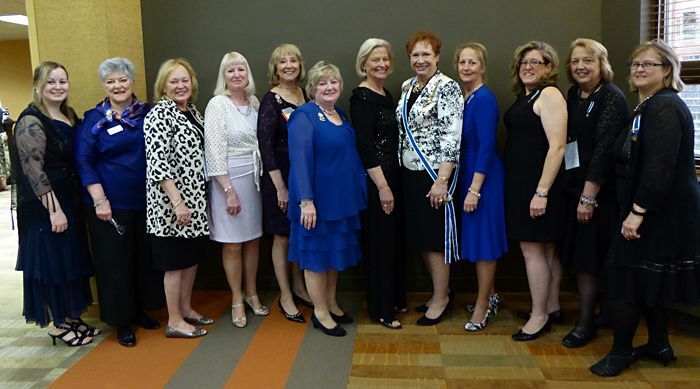 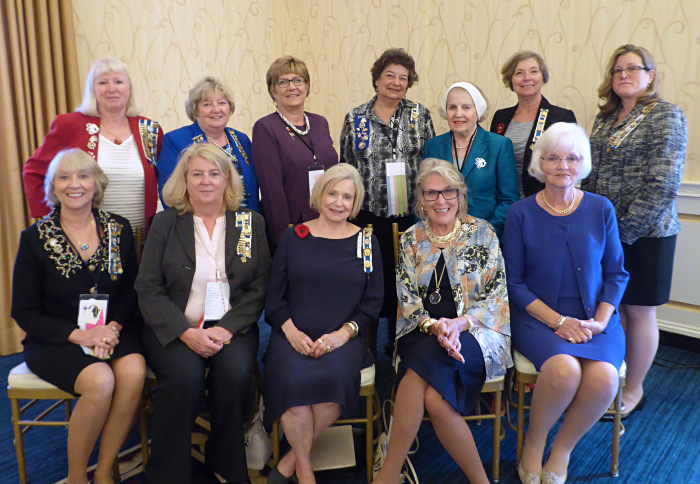 State Regent Gina LaCroix with Piety Hill Chapter members at the formal banquet. 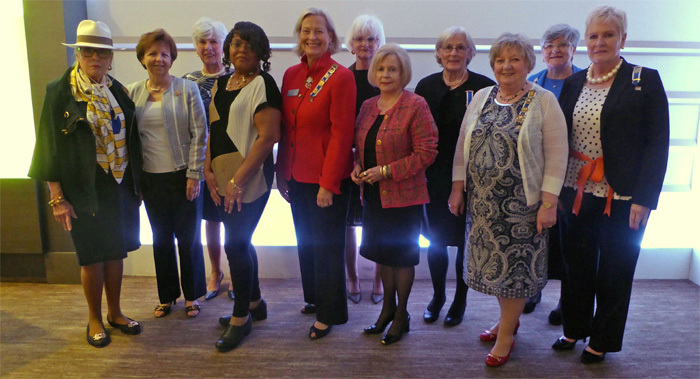 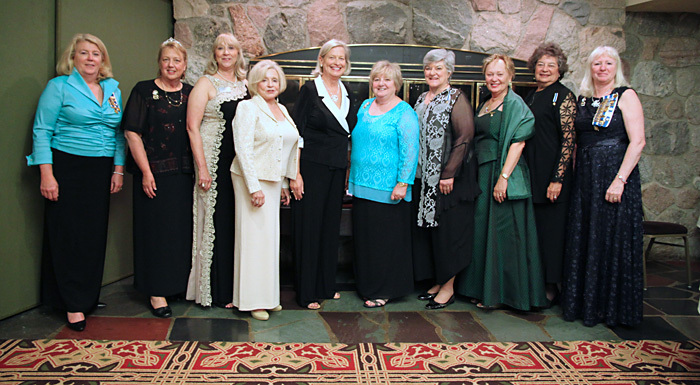 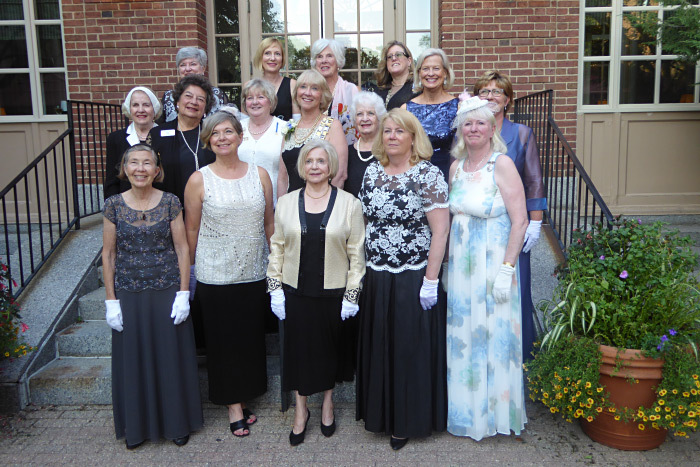 Regent Jan Stafford with Piety Hill members at the formal dinner. 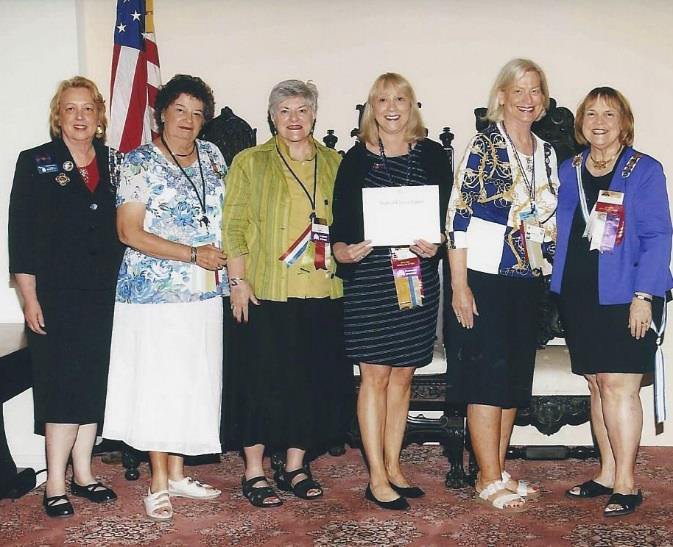 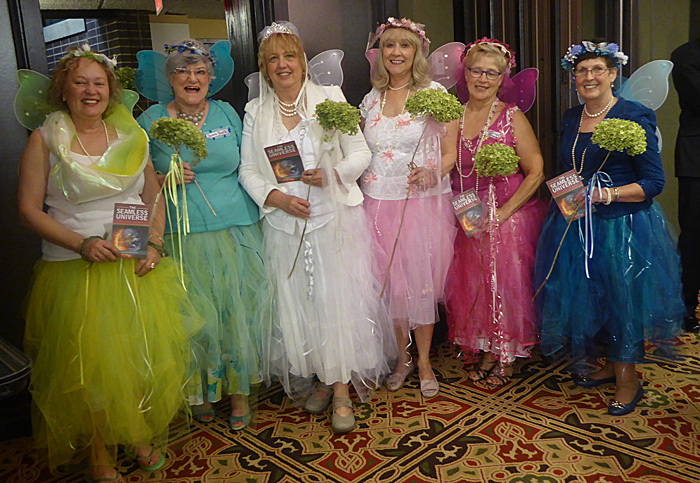 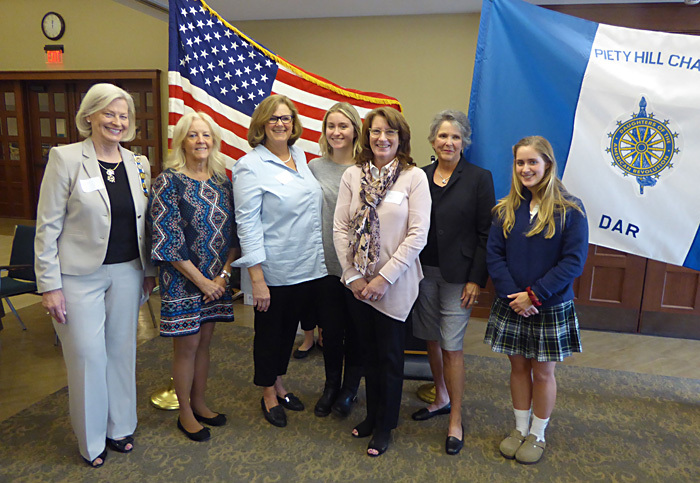 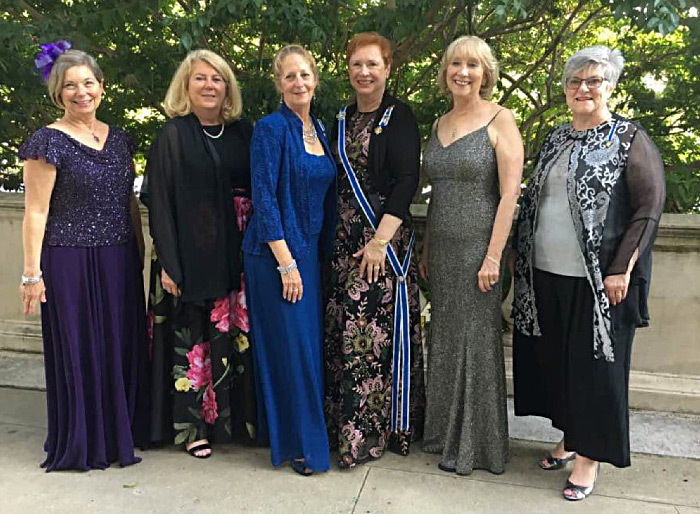 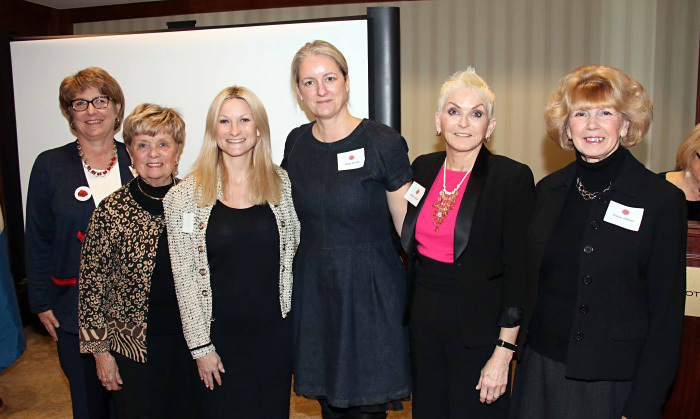 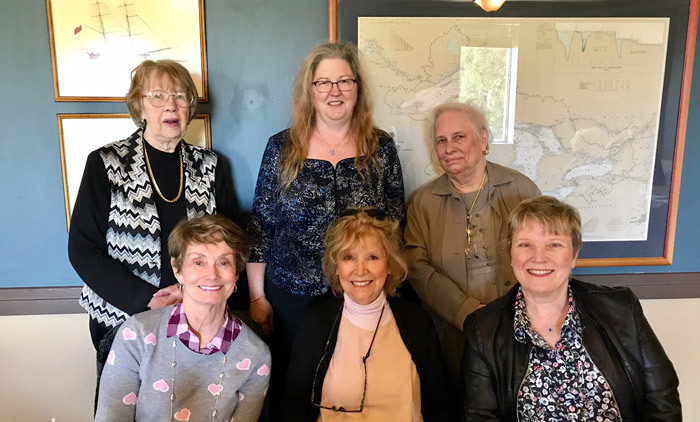 Kathy Stricher, Barbara Suhay, Marcie Vetrone, Ann Smith, Eileen Pourcho, Nancy Marshall. 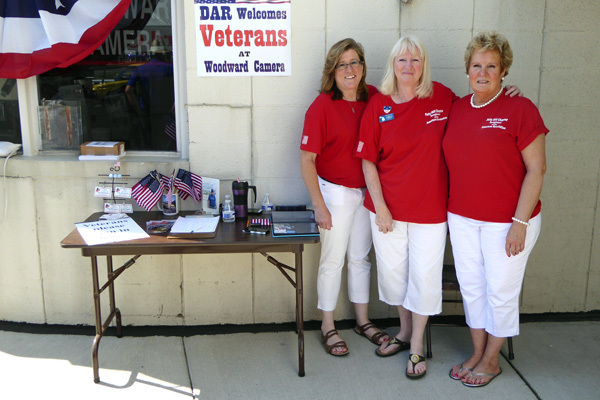 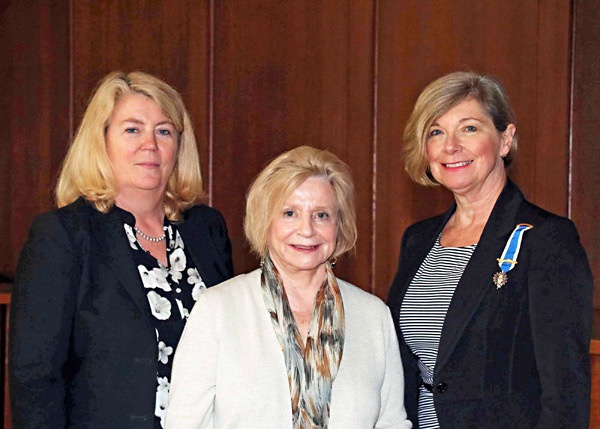 Front: L to R: Holly Heiss, Second Vice Regent, Jan Stafford, Regent and Lisa Milton, First Vice Regent. 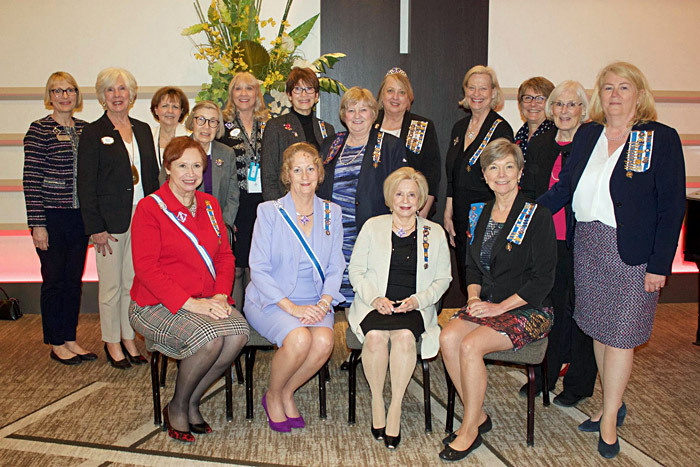 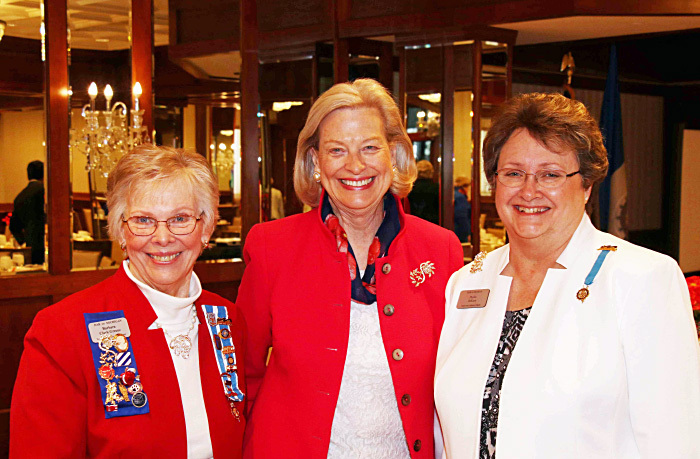 First Vice Regent, Diane Schrift, State Regent and Gina LaCroix, State Vice Regent. 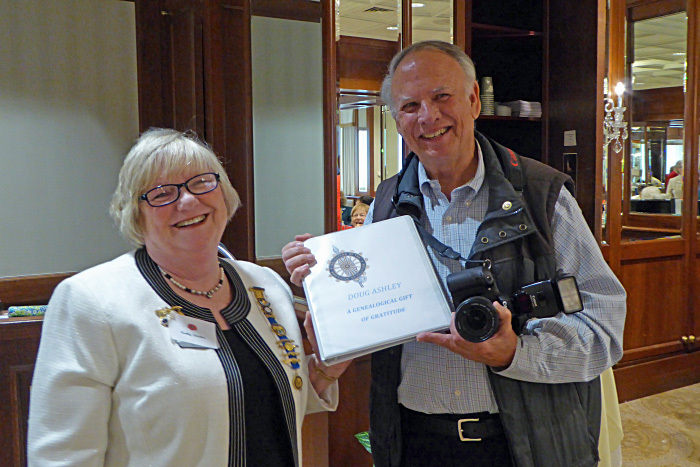 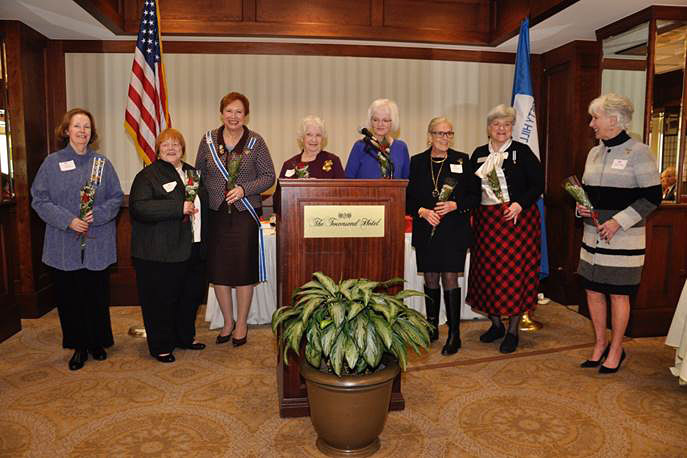 Induction of new members to Piety Hill Chapter. 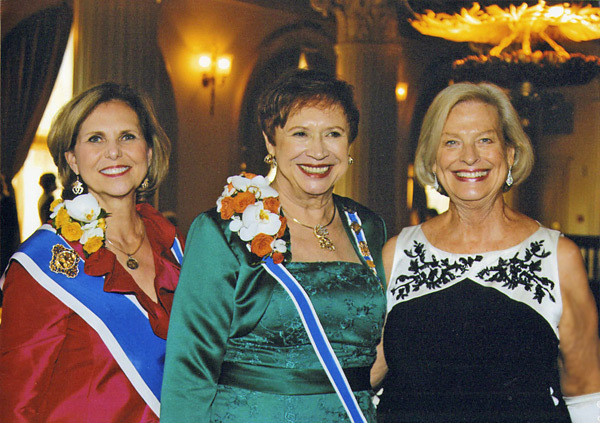 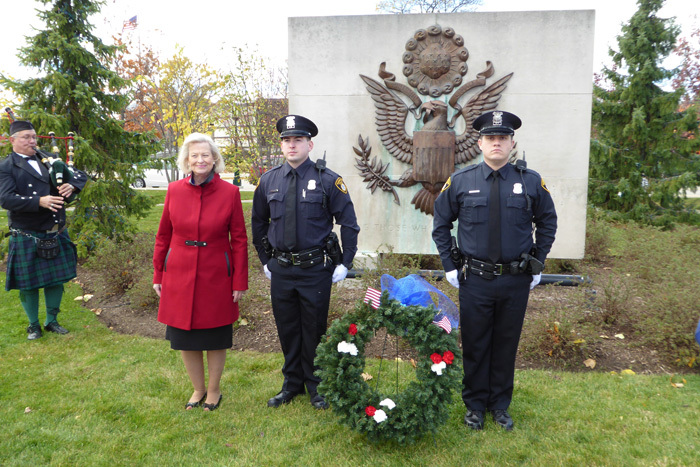 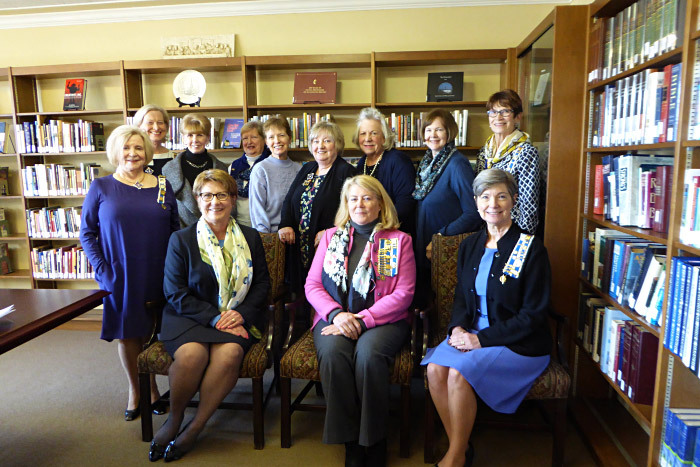 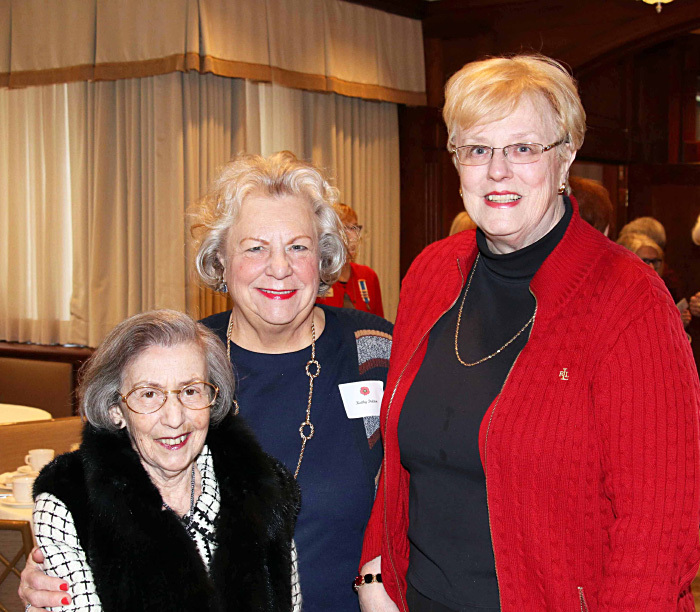 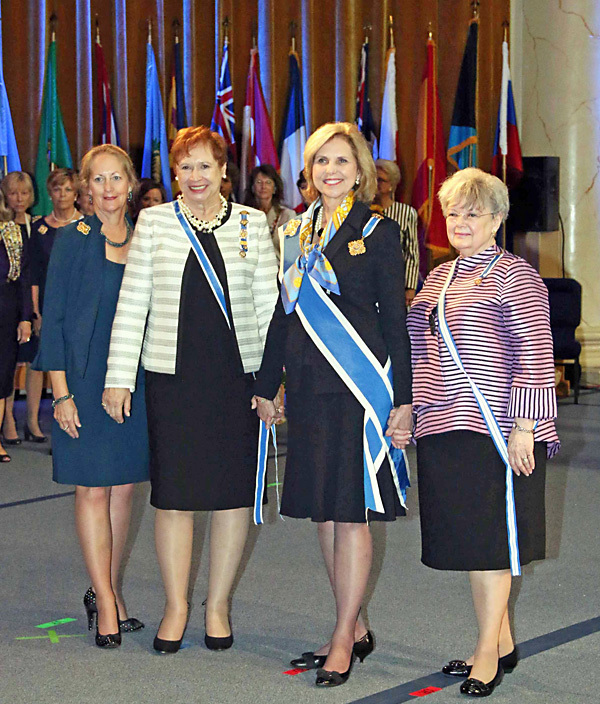 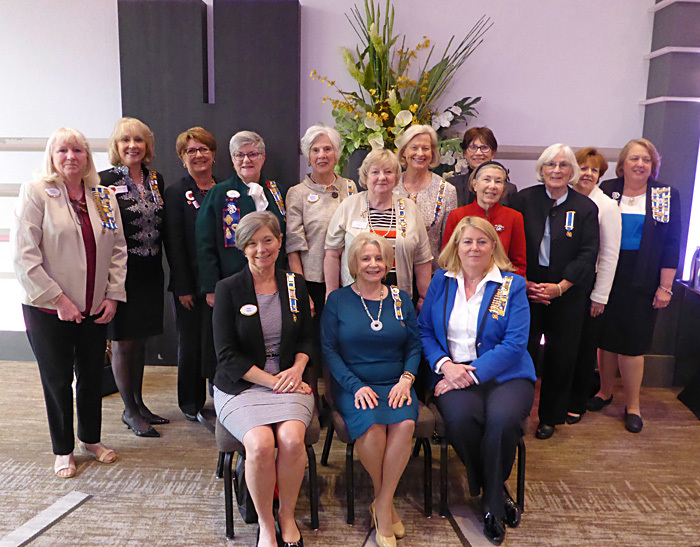 President General Ann Turner Dillon, State Regent Diane Schrift, and Piety Hill Regent Jan Stafford. 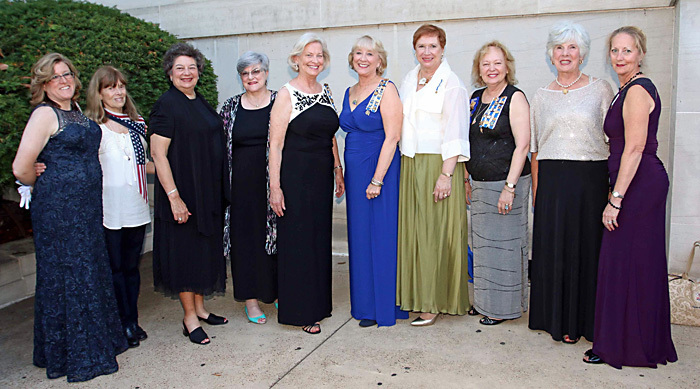 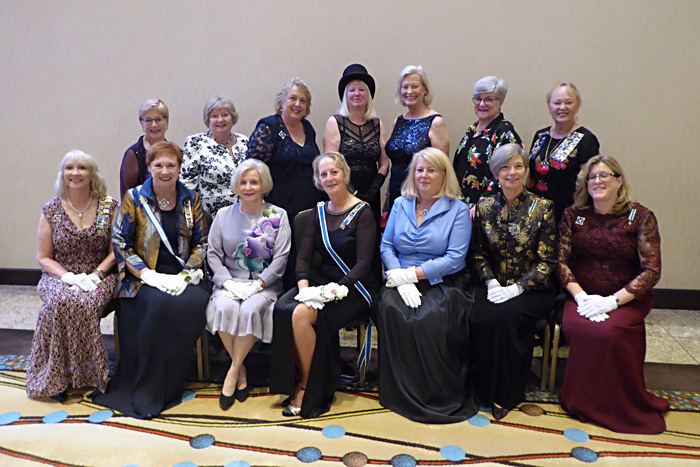 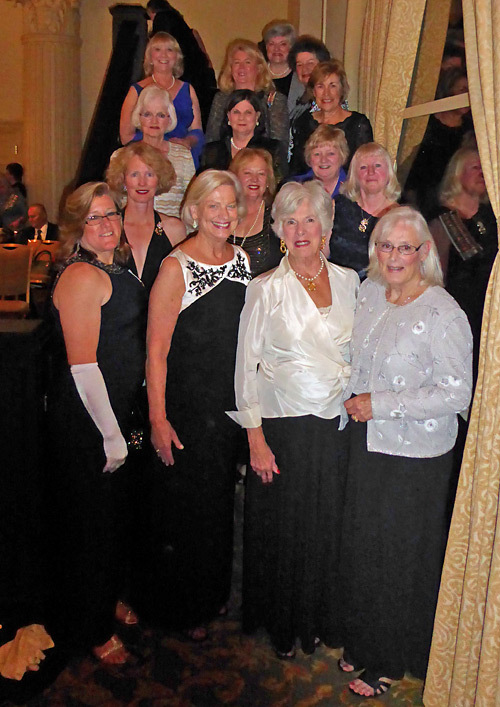 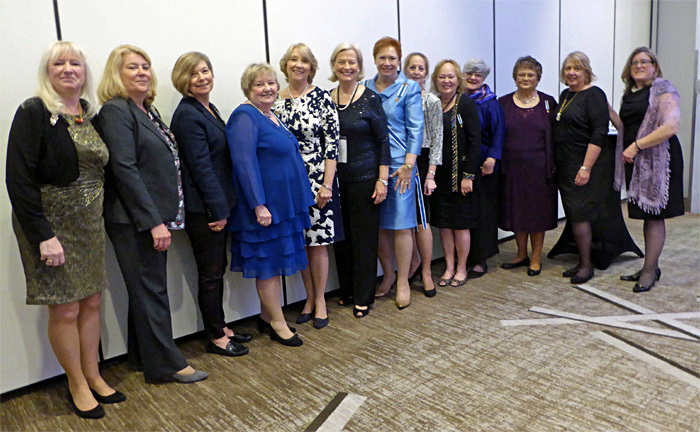 Regent Jan Stafford with Piety Hill members attending attending the formal banquet. 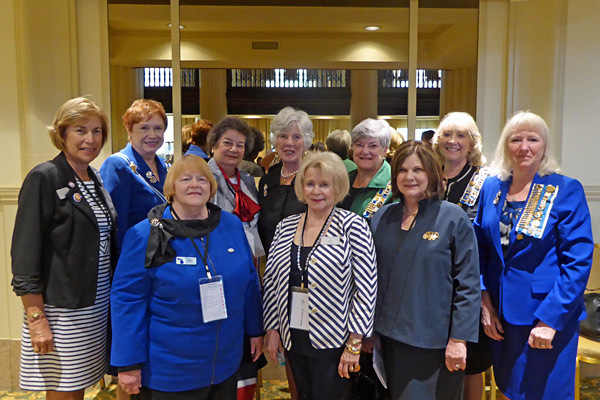 Regent Jan Stafford with Piety Hill members attending Business Session I.
Regent Jan Stafford with past regent Barbara Suhay. 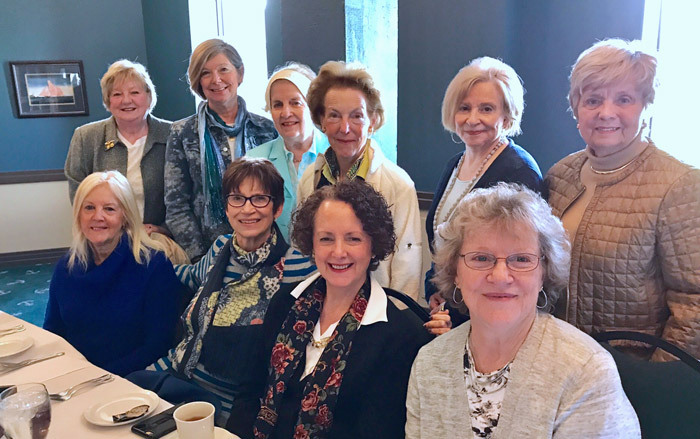 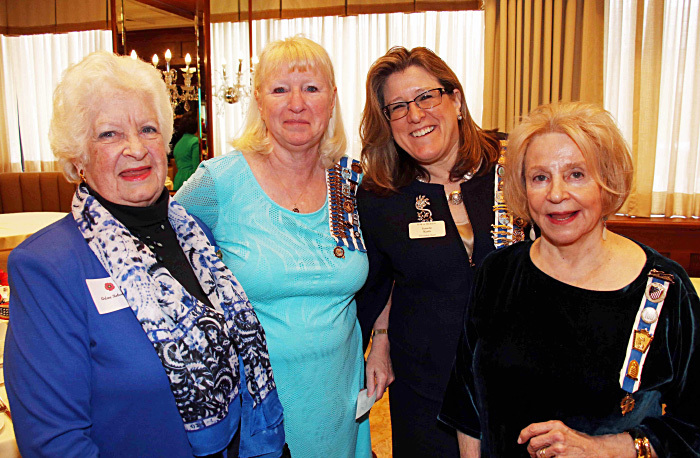 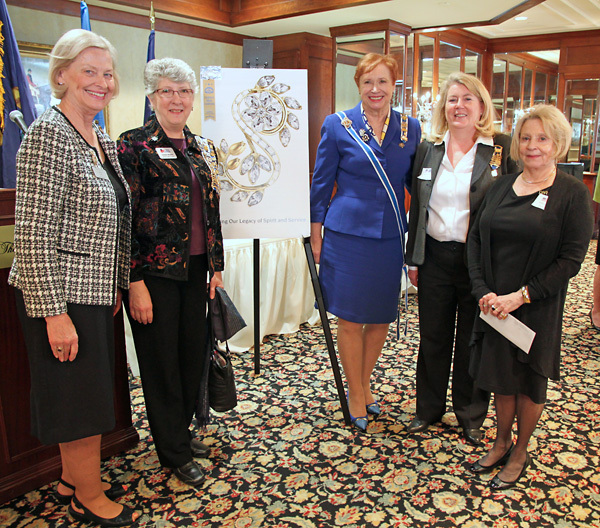 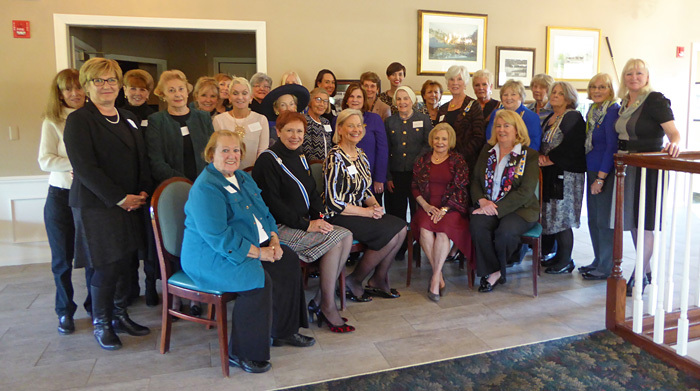 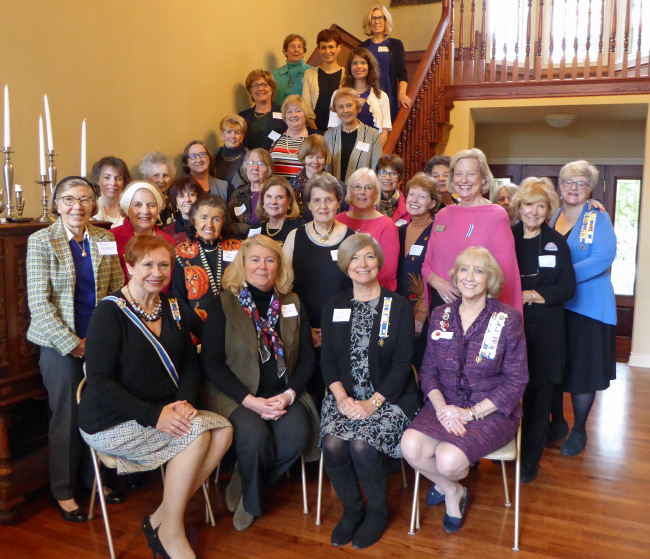 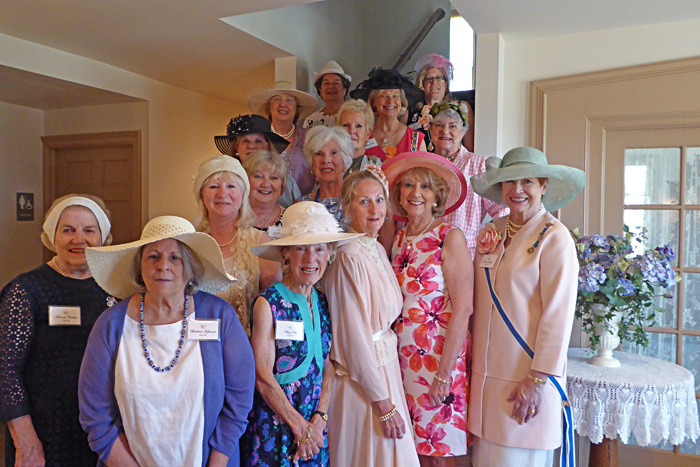 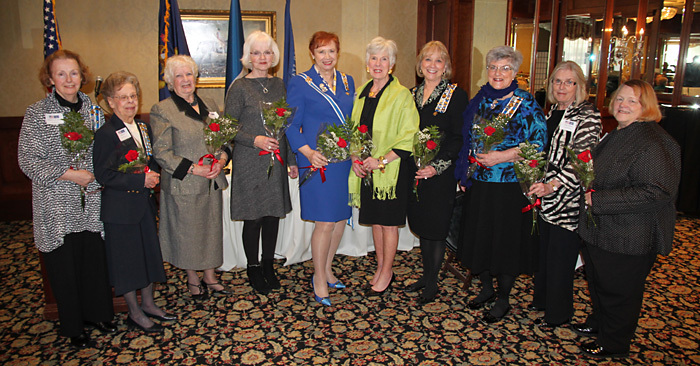 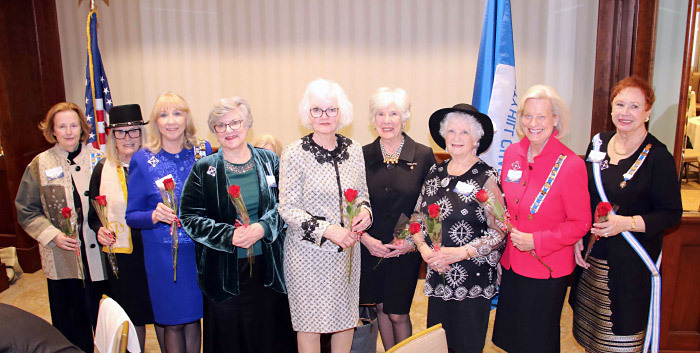 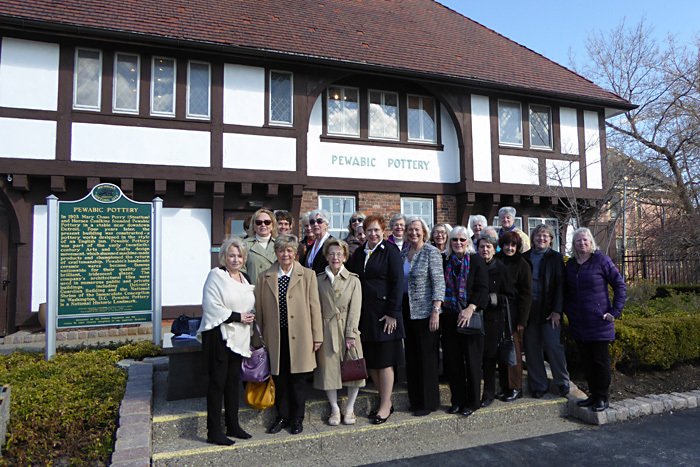 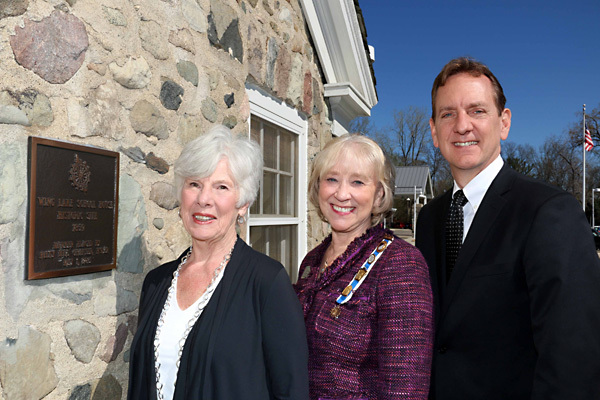 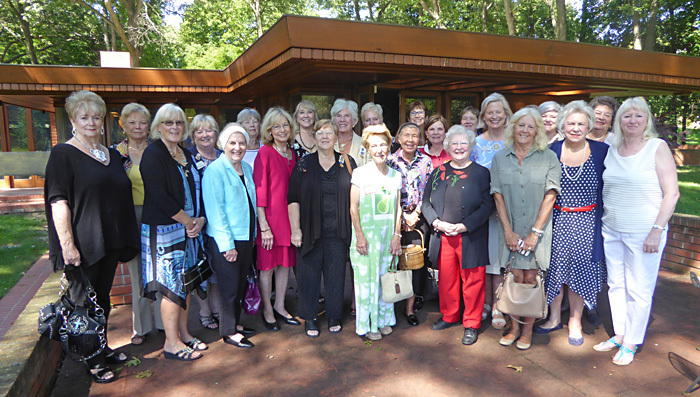 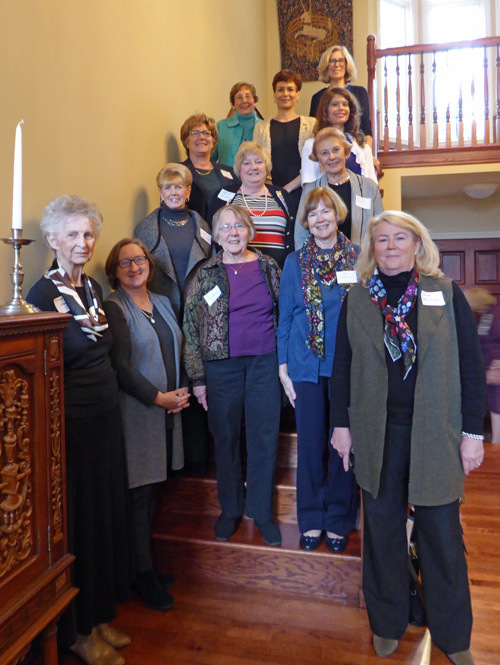 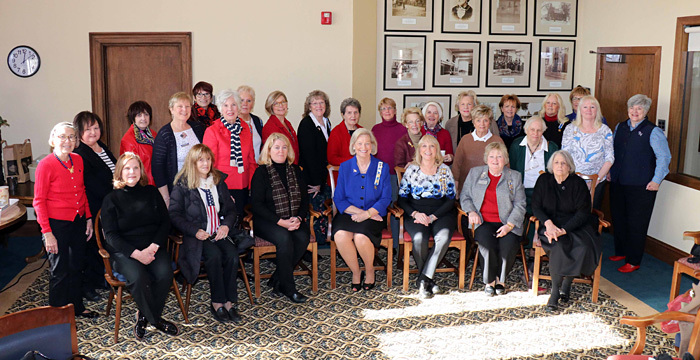 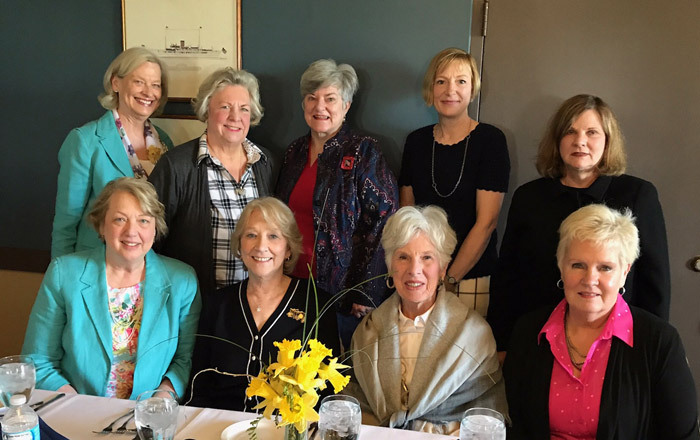 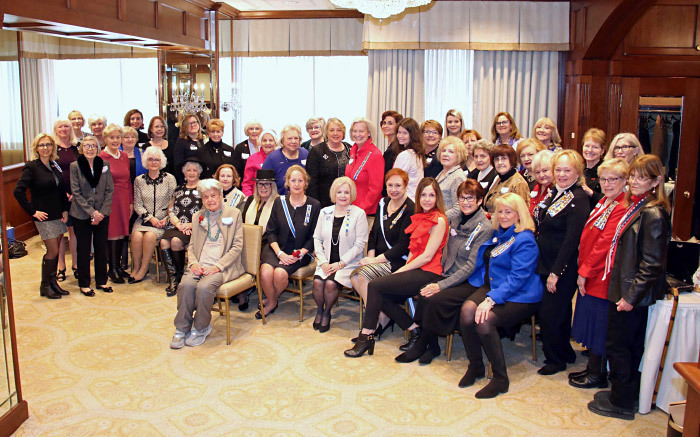 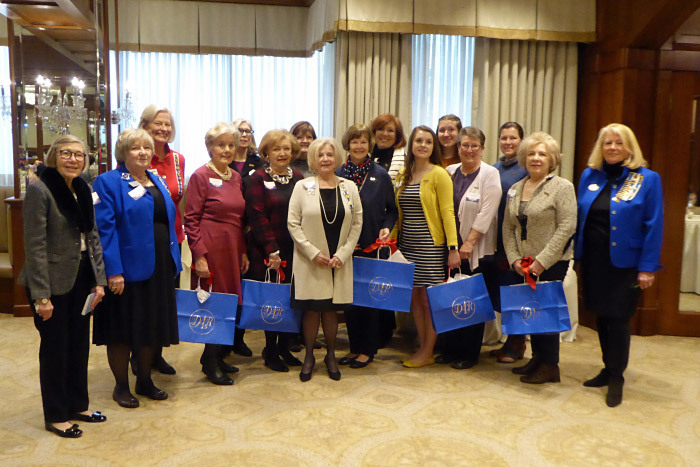 Piety Hill members at the Michigan High Tea honoring Michigan State Regent Diane Schrift. 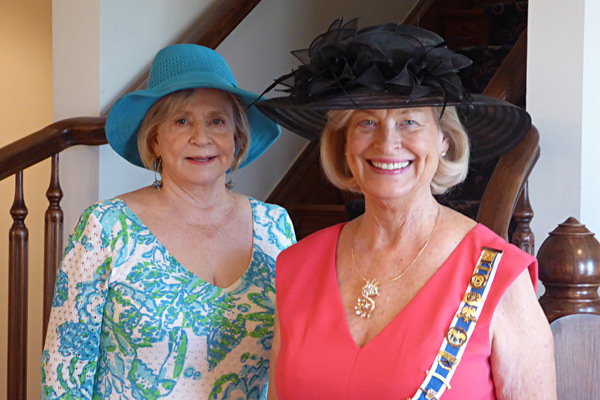 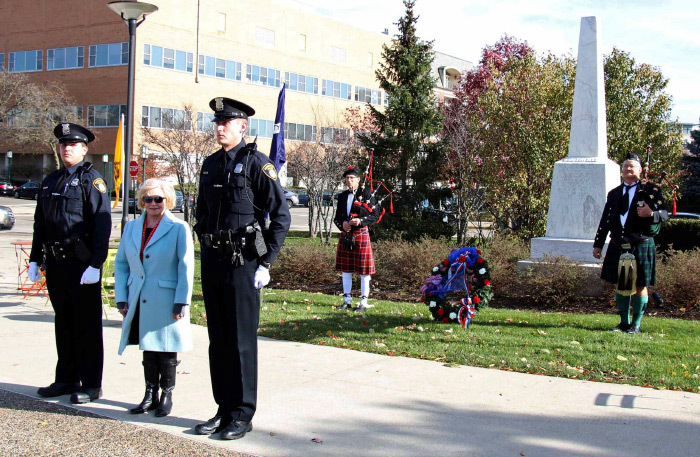 Piety Hill members Jean Rachel and Arlene Robertson. 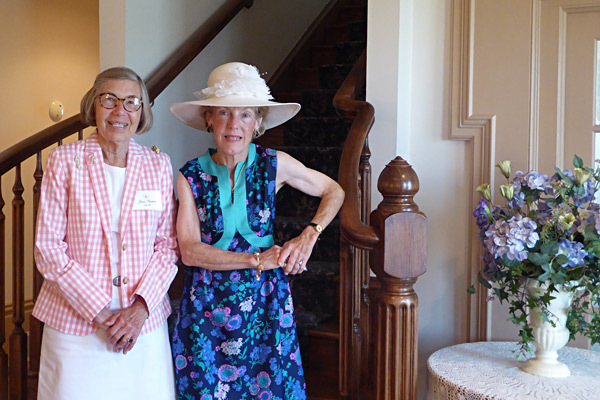 Piety Hill members Joan Norton and Mary Pew. 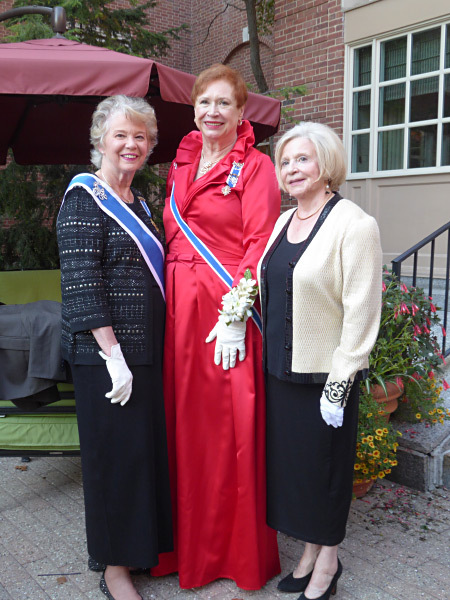 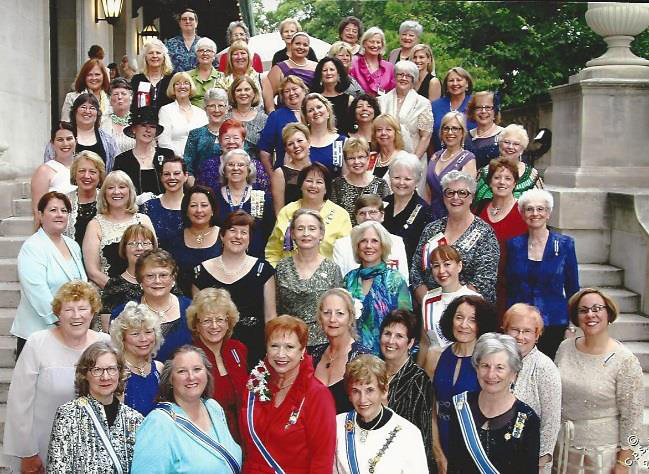 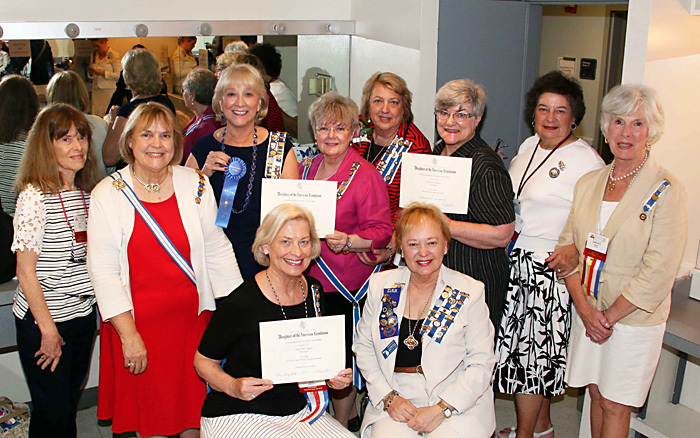 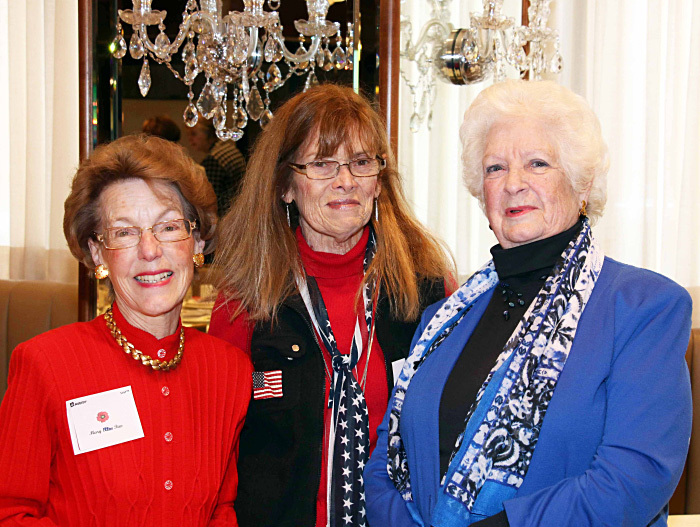 NSDAR Continental Congress, Washington D.C.
Michigan State Regent Diane Schrift, Christine Richman, and Virginia Bennett. 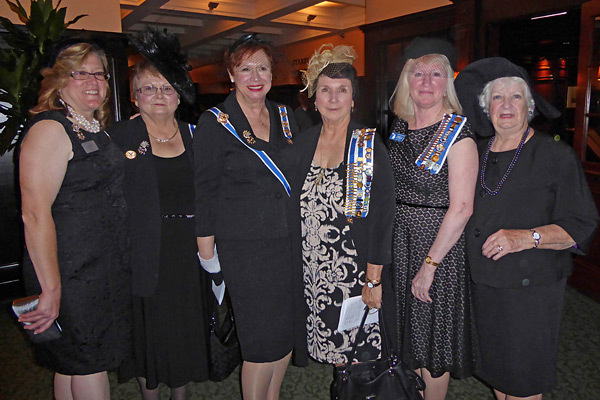 Piety Hill members and friends gathered at the dinner. 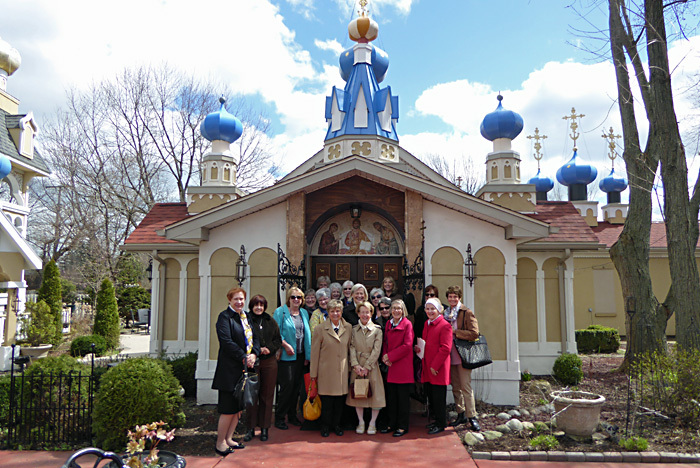 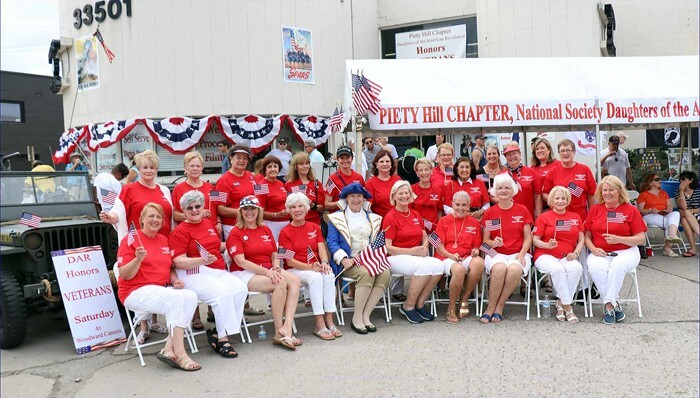 Piety Hill members and friends gathered at the luncheon. 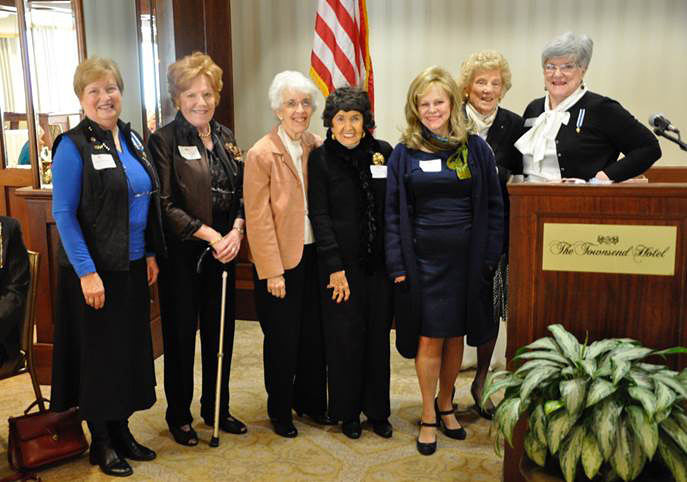 Honoring Piety Hill Past Regents. 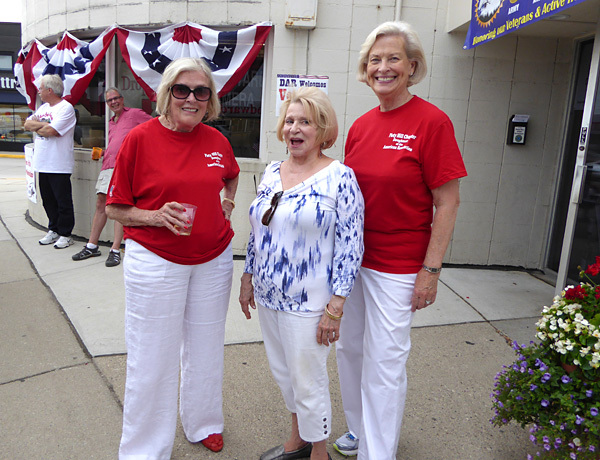 Kathleen Leo, Martha Stahl, and Audrey Lambert. 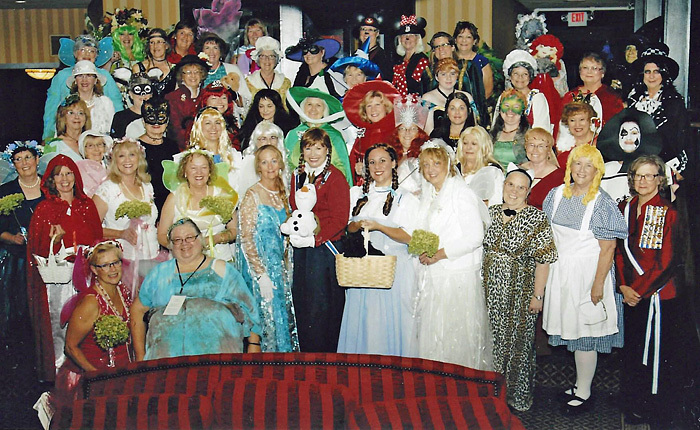 from the novel The Seamless Universe by Kathleen Leo. 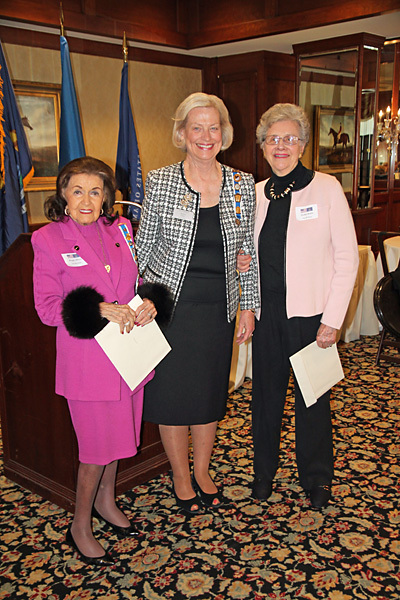 Diane Schrift, PH Second Vice Regent Lisa Milton, and PH First Vice Regent Jan Stafford. 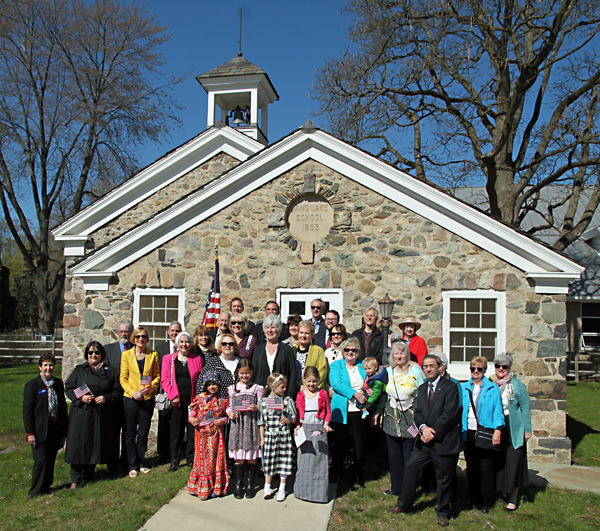 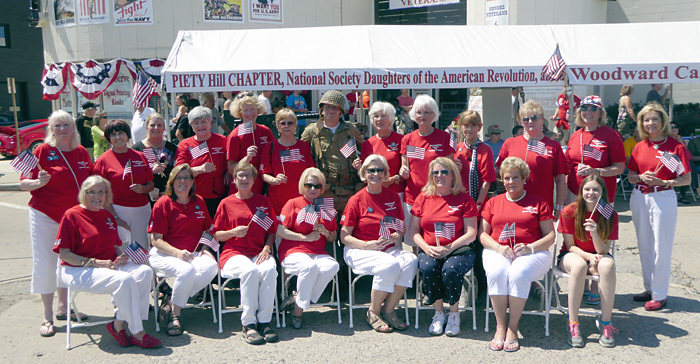 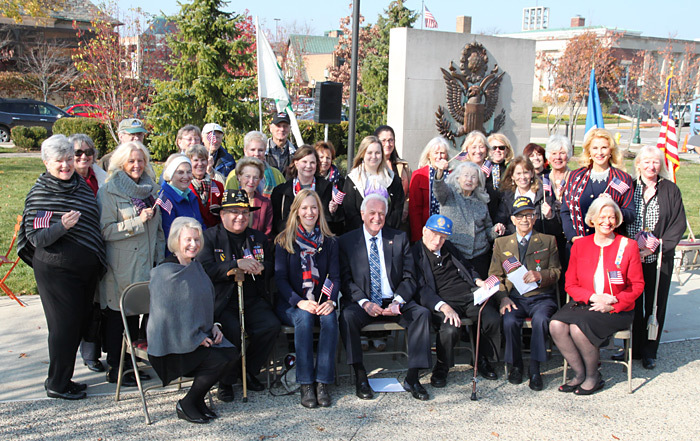 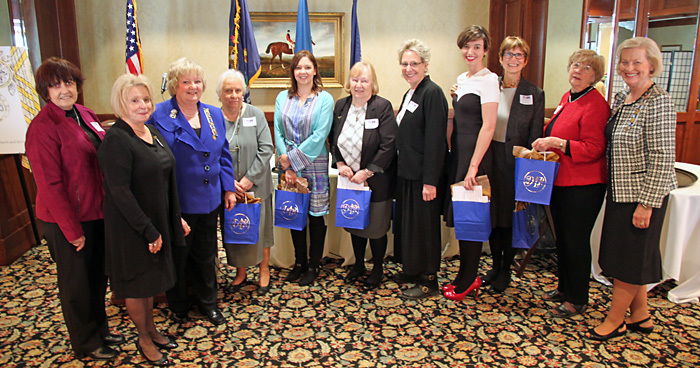 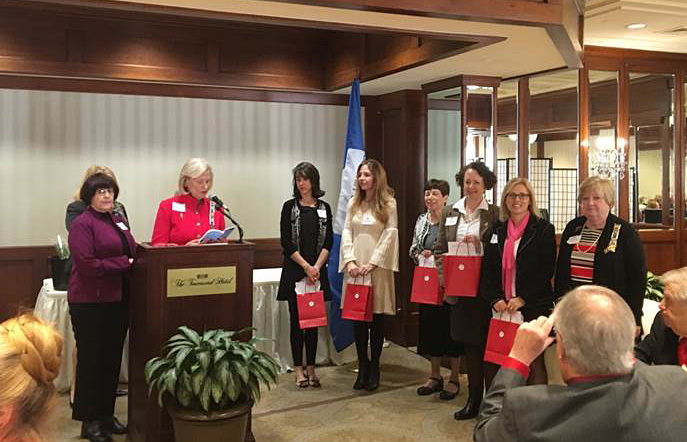 Piety Hill recognized long standing members Margaret Allesee and Rachel Herbst. 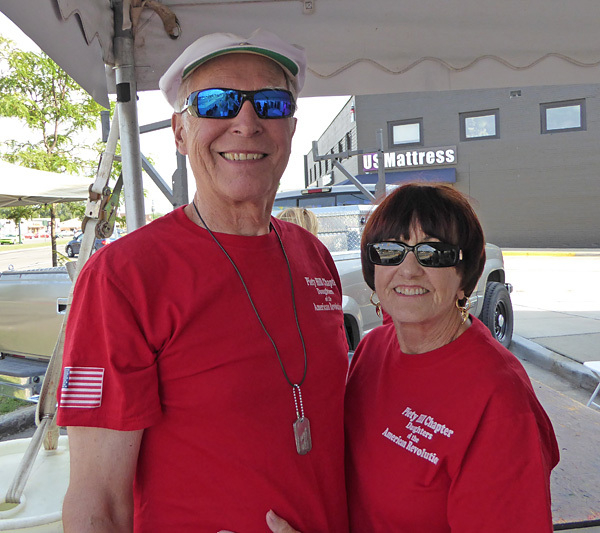 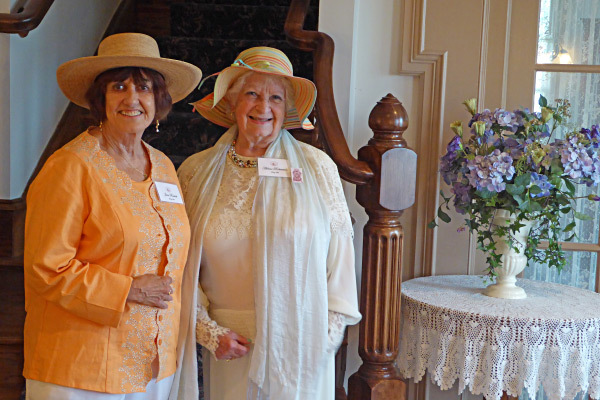 Piety Hill members Carolyn Levin and Audrey Lambert attended the birthday party. 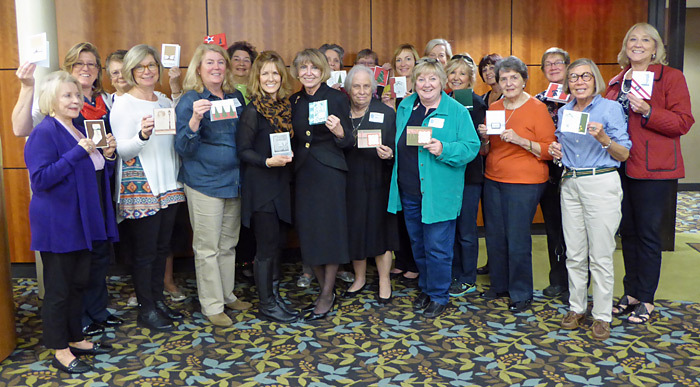 Piety Hill members made cards of appreciation and encouragement for our U.S. Military Veterans.